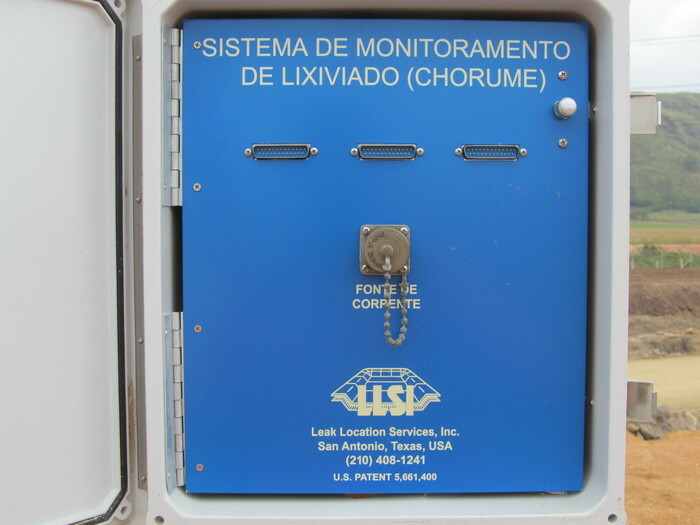 In addition to manual leak location surveys, an Electrical Leak Imaging and Monitoring (ELIM) system can be permanently installed to monitor for leaks in the landfill liner. 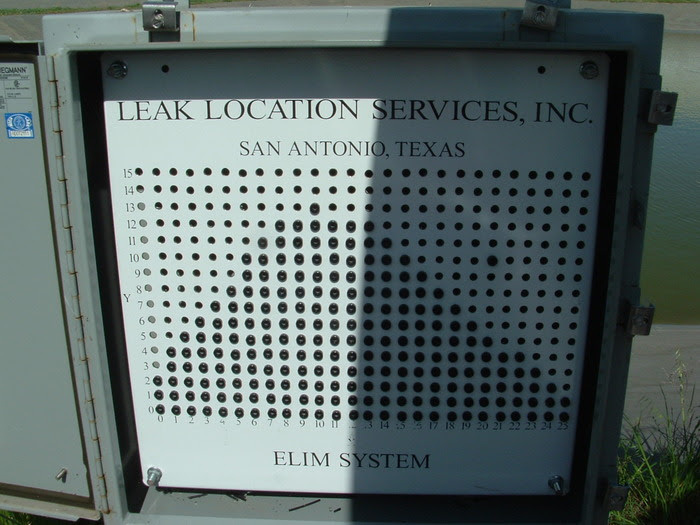 The ELIM system uses a series of electrodes placed on top of or underneath the geomembrane liner during liner installation. The electrodes are connected to an instrument panel used to make the electrical measurements. A data acquisition system collects and stores the data. 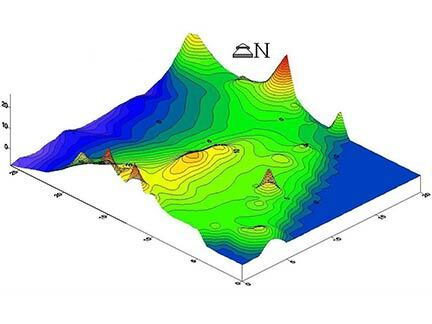 The data is processed using advanced mathematical computer algorithms to calculate and display the positions of the leaks. Compare our various survey types.